Please check out the Related Webpage link for more history on V.E. Macy Park. 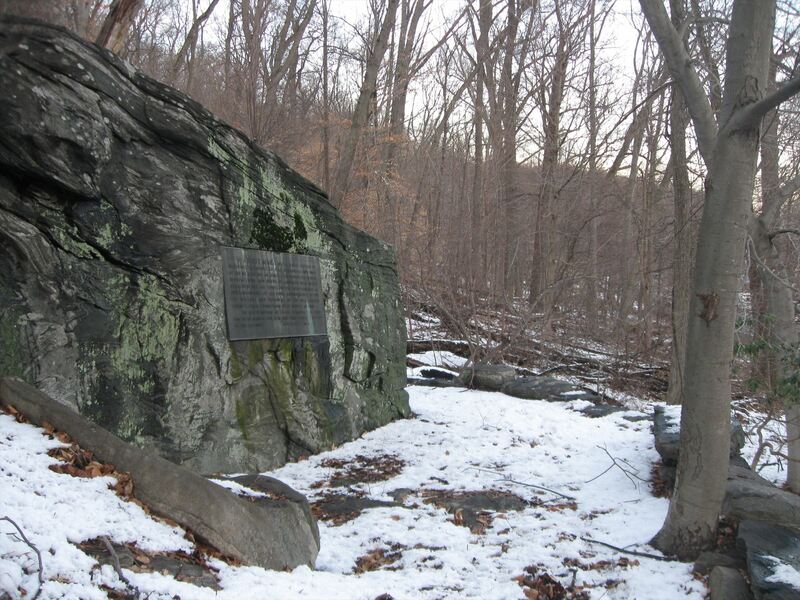 Also, the four "gateposts" mentioned in the article, two of them are located on either side of the Saw Mill near where Cyrus Field Road meets the Saw Mill. While this caches may seem close to the Saw Mill Parkway, please do not attempt it as not only is it dangerous, it is illegal as well.